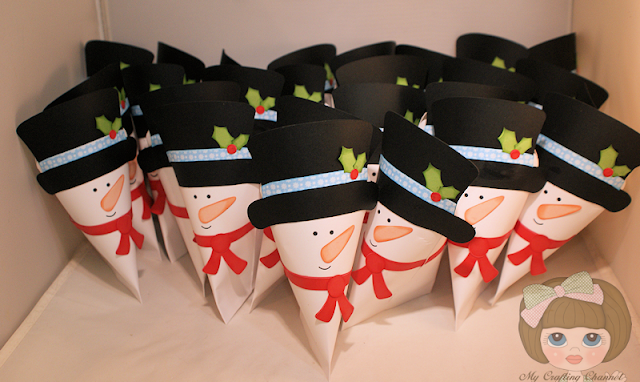 This morning I present to these adorable Snowmen treat boxes. I made these for Corbin's class party. We are not allowed to send anything Christmas in any way. MUST be winter, what a joke. CARDZ TV GO-TO GALZ CHALLENGE #40 "CHRISTMAS TREAT"
So hop on over to see what FABULOUS creations the DT has made for your inspiration and join in the fun. These are super adorable! Bet they are a HUGE hit in the classroom!!! Your treat boxes are so cute!! oh these are so cute Nana! I love to see different treat boxes...they're one of my favorite crafts to make for all the different holidays! love your festive looking blog too! Nana these are so adorable and huggable!! Oh my goodness, this is just too precious! I love love them to pieces! 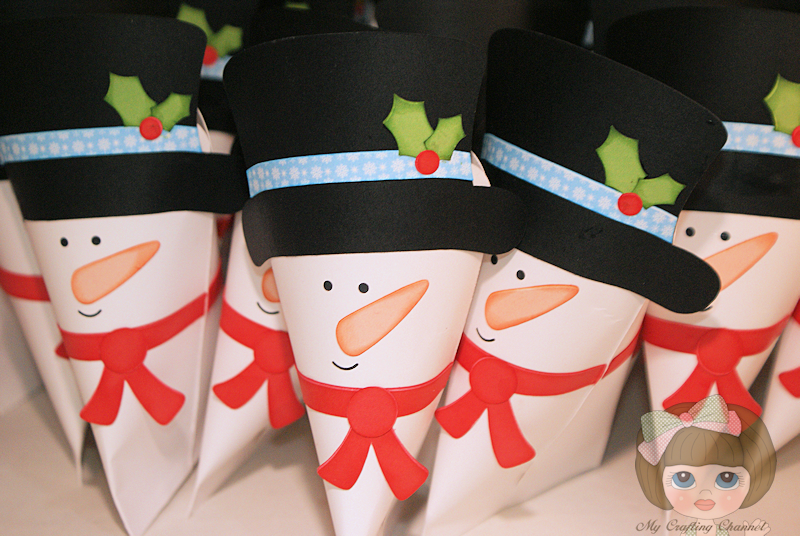 These little snowmen treat holders are just so adorable! Totally cute & Super fun!! 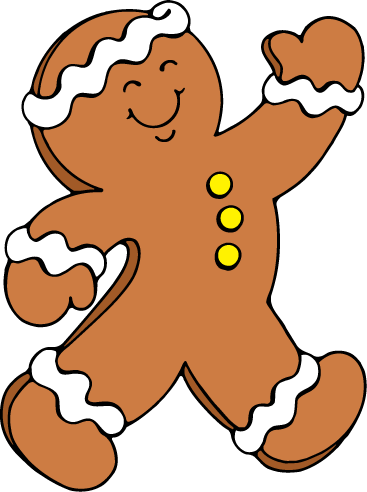 The snowman is ADORABLE!! Oh my goodness - just look at all that snowman cuteness! These little treat bags are just over the top adorable and I know the kids will LOVE them! It's a shame that you can't send anything "Christmas" to the kids - pure craziness! But, the kids will love these little cuties (and they will be thinking Christmas anyway...so there silly rules)! Oh my gosh Nana, these are adorable! I love your sweet little snowmen! That is crazy about not being able to send anything "Christmas" really, come on, where is the spirit? That's crazy! I am sure the kids will love them just the same tho! Very nice!! What a adorable snowman treat boxes! I LOVE them! Have a wonderful day. These are absolutely adorable! Thanks for the smile this morning! These treat snowmen came out so cute great job. these are so adorable! this no christmas crap has got to end..ridiculous isnt it!